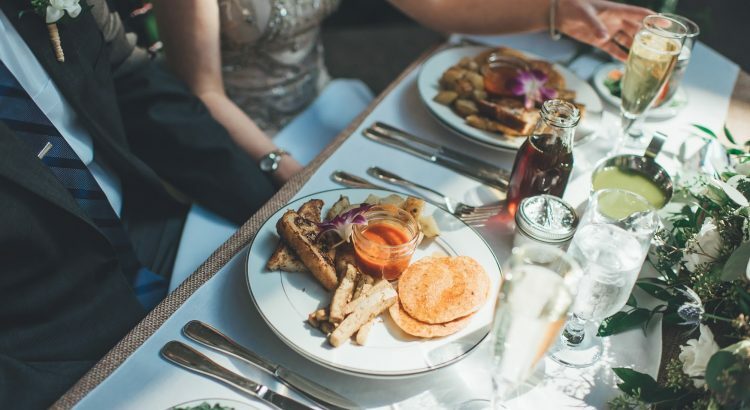 Once the decisions have been made for your dream decor theme, idyllic wedding venue and of course the wedding day attire, the most important choice remaining is the food menu. 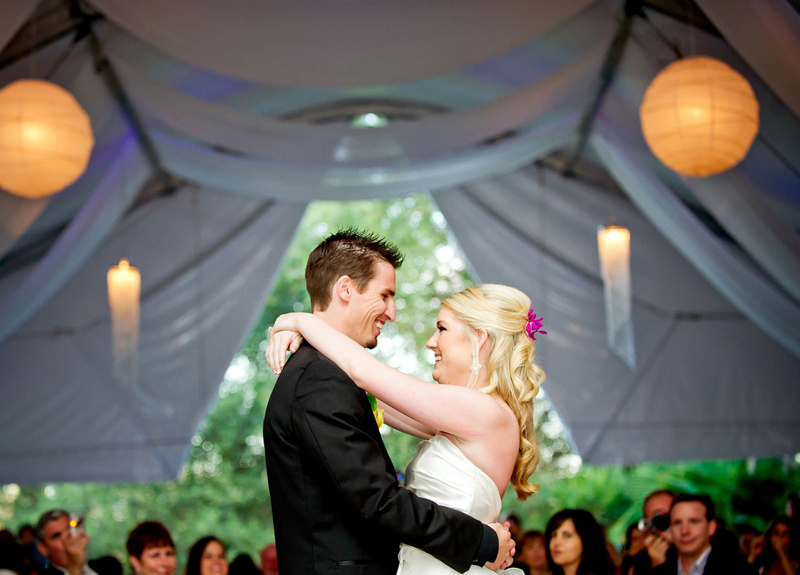 Choosing what food to serve n the day of your wedding can be a very personal affair and can become a difficult decision. Serving food you love is one thing, but at the same time as catering to your palette you also need some consideration for the guests you have invited to the big day. What kind of food would they enjoy eating? An option which you may not have previously considered is Italian cuisine. Largely overlooked as being the cuisine which has pizza and pasta, the plethora of Italian tastes and ingredients is known to excite and tantalise the taste palette and can easily become someone’s new favourite cuisine. Wedding catering, or catering matrimonio to the Italians, is just as special as the food behind the menu print. Using only the freshest and most local produce, the recipes behind the incredible Italian cuisine are passed down through generations, giving the dishes more meaning and consequence to the people using them. 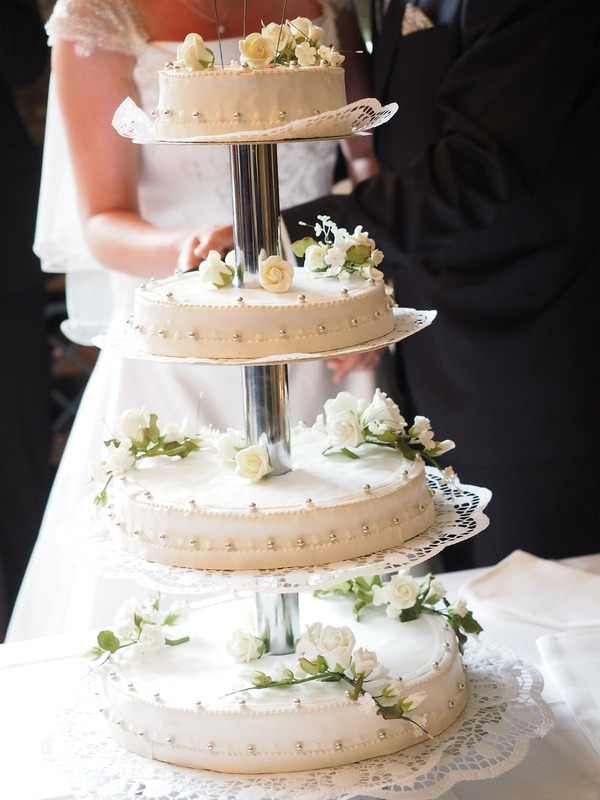 By using an Italian wedding caterer it is likely that some of the recipes used will be some of these familiy hand downs making the menu of your big day even more special. These special recipes could include marinara sauce for meatballs, and tasty version of foccacia or even a mouth watering pastry. Each caterer will have their own selection of menu choices available for you, but by combining your own desires with the beautiful stories behind some of the exquisite dishes you will have a wedding reception to be proud of. Guests to Italian weddings are always welcomed at receptions with a chilled glass of prosecco and a buffet of dellcious aperitifs. Designed to give guests enough food to feel comfortable and still able to mingle with other family and friends at the wedding, the aperitifs on offer will traditionally comprise of a selection of freshly baked breads, cheeses, fried vegetables and cold meats. Cured meats are always a popular feature of the opening buffet at a wedding reception and often include prosciutto, sopressata and capicola. The bold and tempting flavours of the cured meats invite guests to try a range of different tastes which are not only good ice breakers for conversations but also present some tradtion and elegance to the event. Some of the cured meats on offer can take up to two years to cure, making them a real special delicacy when produced on an aperitif buffet table. The cheese selection is just as monumental as the cured meat selection as Italians love the creamy flavours of mozzarella. Served with a drizzle of olive oil and fresh basil, mozzarella on its own can be a highly desirable way to start your reception.